Inyo County-Us Hwy 395, Brand Gas-Diesel And 38 Acres Potential Truck Center For Sale On BizBen. Major brand w/ mkt, 37 acres, major hwy junction. 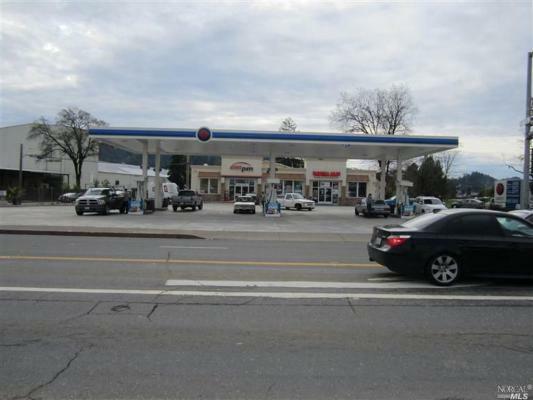 Ideal for expansion to large truck stop-travel center-fast food restaurant. 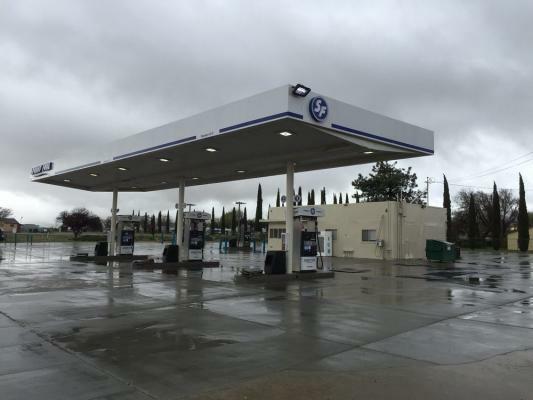 Possible site for ARCO am/pm; or Chevron or U-76 with Circle K plus fast food restaurant (room in market for fast food restaurant) as part of truck stop-travel center. There is no am/pm or Circle K in 220 mile stretch along major US highway 395--and this site is about mid-way in the stretch. Needs fuel lighted price sign closer to HWY 395. Located in Inyo county about 150 miles ne of LA. No competition. Zoned C-2. MH area zoned r-3. Approximate 2,000 s/f mkt. + 6 habitable mobile homes in "as is" condition. .
8 gas mpd's. + 2 diesel nozzles on 2 islands under canopy. 3 additional diesel nozzles on island w/o canopy. All accessible for fueling & fully operable. No bays or auto service. Has off-sale beer & wine license. No lotto/lottery. Asks $2,150,000. + fuel & market resale inventories @ cost--about $75,000. Requires approximately $700,000 cash for down payment, inventories, transaction costs, & working capital. . Present payroll/payroll tax approximately $10,000. Mo. 5 full & part-time employees. Open 7 days, 5 AM to 10:00 PM. Jobber franchise expires in 2018. Renewable. Jobber has offered $200K+ for remodel assistance. Seller was offered $149K for sale of his cell tower on property to lessee of tower. 39k gal. Underground tanks. Electronic monitoring. Clean site--no contamination. Present absentee owner since 1998. Retiring. 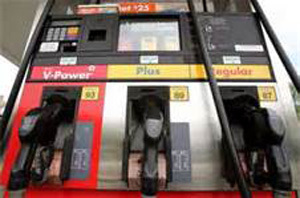 Fuel sales 42,000 gallons per month. @ 48 cents gal. 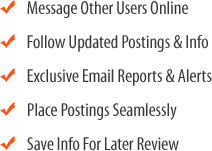 $50,000 monthly market sales @ 47% gross profit. $1,100 month additional income. Present net about $25,000 per month. Sales & profit could be much higher with owner management. Cell tower lease additional $750 per month. 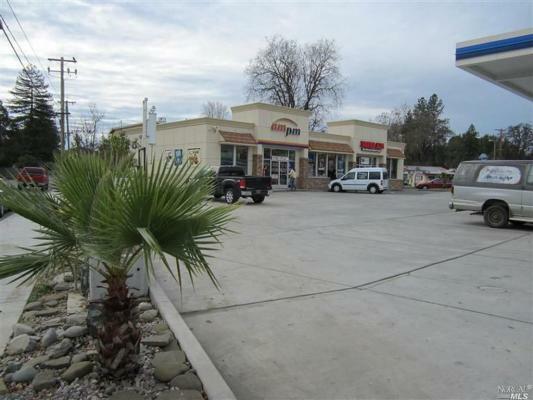 The listing # 222070 Brand Gas Diesel- Market Truck Stop w 37 Acres - Inyo County below is currently OFF THE MARKET due to that it is either in escrow at this time or has recently been sold. 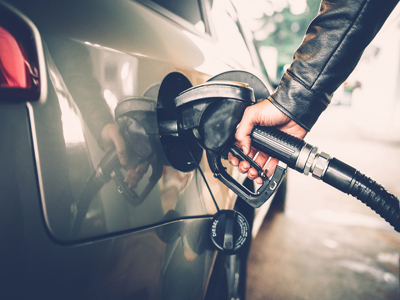 For more businesses for sale that are like this Brand Gas Diesel- Market Truck Stop w 37 Acres in Inyo County please see a sample of BizBen active listings below and links to all similar listings on BizBen.com.